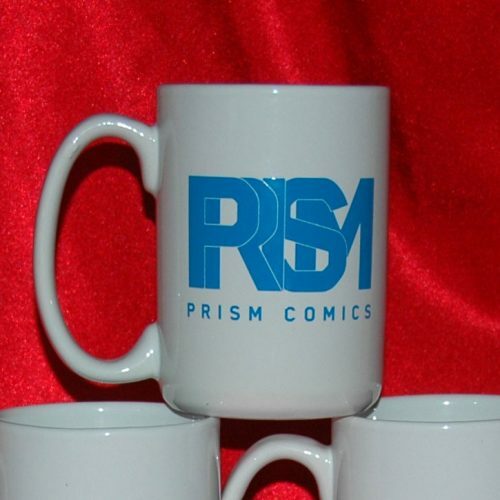 Our Prism mugs and tote bags are not only awesome and extremely desirable, but all proceeds go directly towards funding the Prism Queer Press Grant — so you’ll be helping out a great cause (supporting LGBTQAI comics artists) all while feeling “Homo. Superior”! Grab one, or grab both! 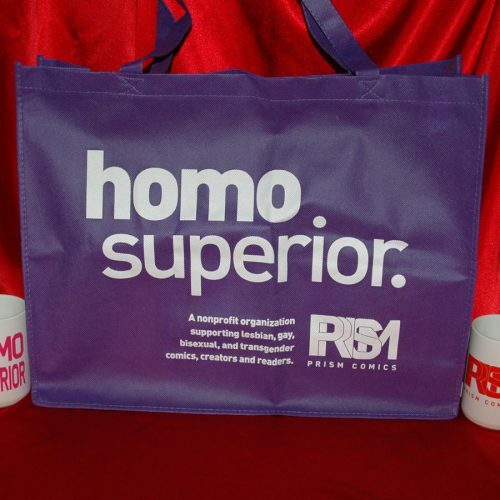 FREE SHIPPING ON TOTE BAGS!